The State of West Virginia has chose NextgenID’s Multi-modal Biometric Enrollment (MBE) KIOSK for enrolling employees, contractors and citizens into the state’s new West Virginia Identity Management Service. This service will aid in the transition of business process to a secure system using trusted digital identity cards in the state’s counties and municipalities. The state has also awarded a services contract to TecSec Services Incorporated for the system. TecSec is tasked with producing and establishing a unique identity at high levels of assurance that can use 2- and 3-factor authentication smart credential tokens. The system will also contain secure digital attribute containers, as well as provide encryption and digital signature functionality that can be tied to a single identity. This identity will then be used for state-wide process applications. 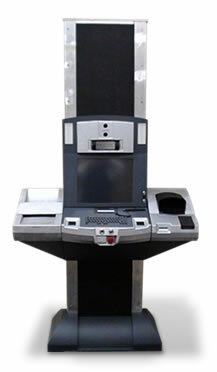 The NextgenID MBE KIOSK is a free-standing system that is compatible with the Americans with Disabilities Act standards. 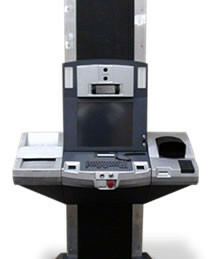 It operates in multiple modalities, including self-service, local operator and remote operator administration. It can complete identity enrollment in less than five minutes, and it transfers enrollment data to a central repository via a secure web portal. The Identity Management Service is being led by the West Virginia Division of Homeland Security and Emergency Management.